I am overly excited today because for the first time ever I got a LH surge reading on my Ovulation Test! 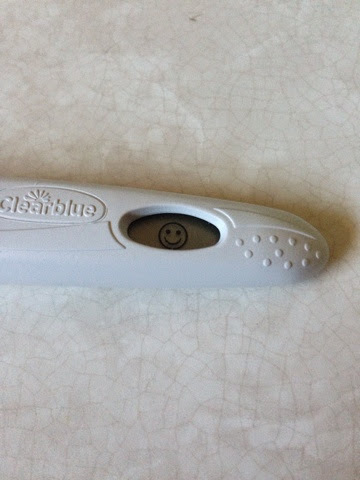 Obviously there are hundreds of things that could go wrong between now and fertilization, BUT, I am keeping hope alive and my fingers crossed that this is the month!! There has never been a more beautiful sight! I know exactly how that feels! GOOD LUCK! Now, get off the net and get to making a baby!